There are many benefits of maintaining a good posture, and for you to maintain a good posture we have a collection of 'Smart Posture Improvement Gadgets' from all over the world. UpRight: UpRight is a small wearable device that attaches to your lower back, uses accelerometer, multisensors and advanced algorithms that trains you to stand and sit upright in just a few weeks. 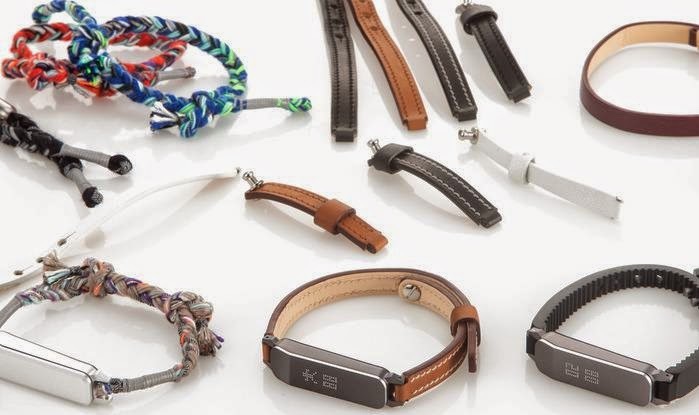 It alerts you whenever your posture needs to be corrected; it also connects to your smartphone via Bluetooth and its app, a special training program developed by experts trains you to stand and sit upright in just a few weeks. 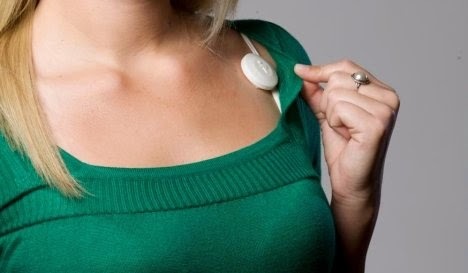 Prana: Prana is a wearable device that tracks and monitors your breathing and posture. Its your personal coach to breathe and sit better. iPosture: The iPosture posture improvement device can be clipped to clothing or sticks onto your skin and alerts whenever you slouch. 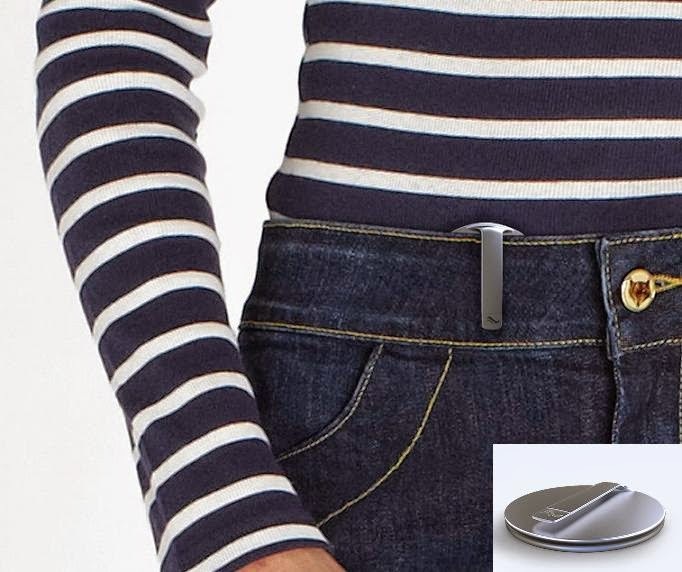 Master of Posture: This miniature personal trainer can be attached to your clothing or sticks onto your skin. 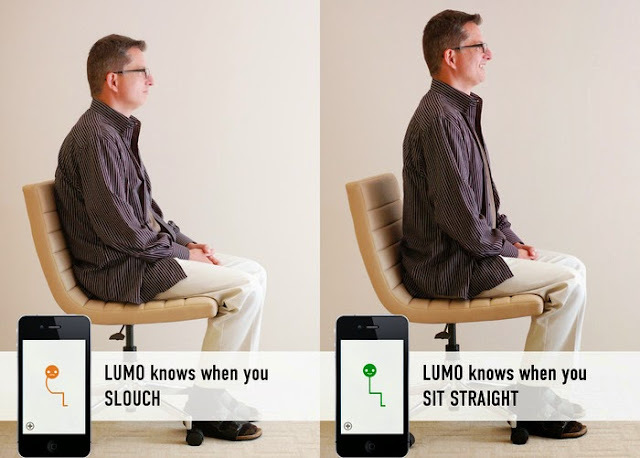 And if you start to slouch, after 60 seconds, the device gently buzzes alerting you to correct your posture. Smart Cushion: This world's first smart cushion monitors your posture, sitting habits, stresslevel, and coaches you to sit better. 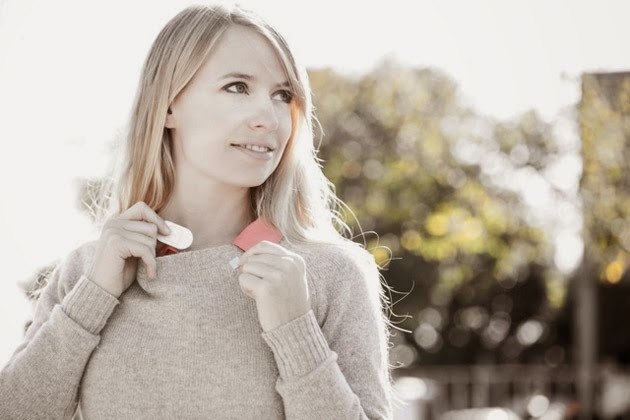 Fineck: Fineck is a wearable device for your neck that tracks your neck activity and alerts you when you are slouching or bending. 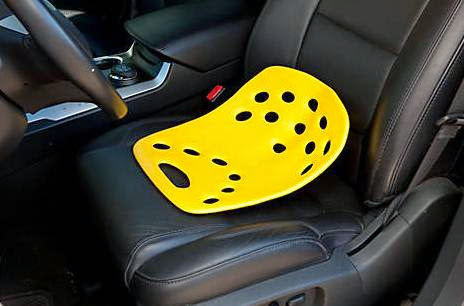 SitSmart Posture Plus: BackJoy SitSmart is an innovative sitting device that optimizes your sitting posture. 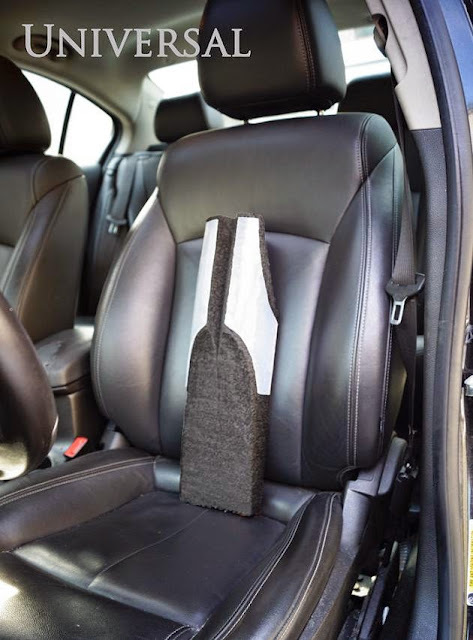 Posturemd: This unique designed device changes your posture while adding long term comfort to extended time of sitting at work or driving. 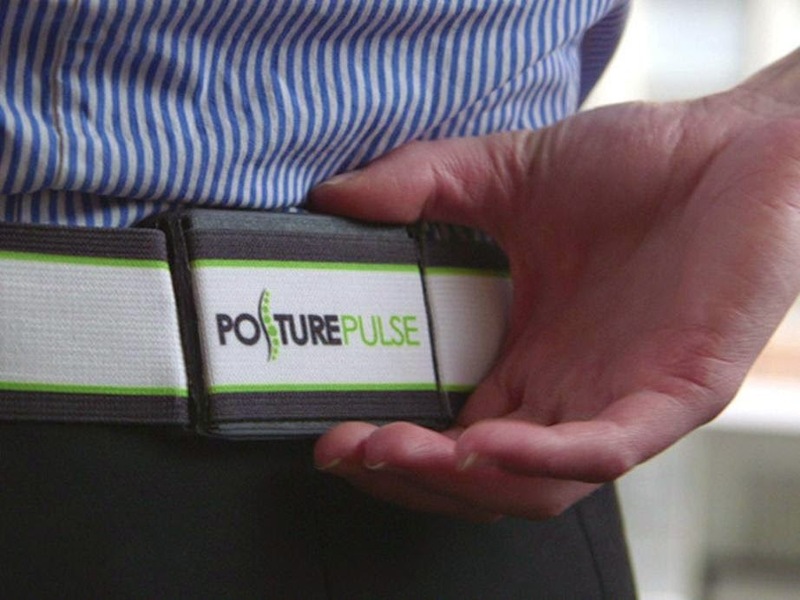 Posturepulse: This biofeedback belt is to be worn around your waist or attached to your chair. It alerts you when you slouch or don't maintain a proper posture for more than 7 seconds and trains your body to maintain the correct posture. Lumo Back: Put the gadget around your waist, install its app on your smartphone (iOS) and it will alert you whenever you slouch to remind you to sit or stand straight. 15 Cool Travel Gadgets and Useful Travel Product Designs - Part 5.